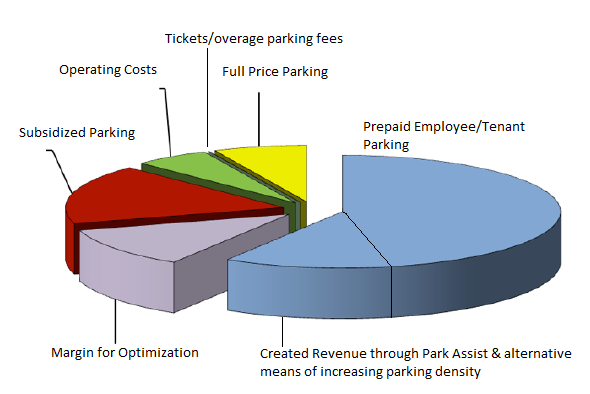 From parking to transportation our purpose of “servant leadership” proves superiority over the “size of a corporation”. Our mission to be an impact in the regions that we perform enables us to use the results of every venue to reach the greater needs of people and organizations within their communities. When size becomes a company’s goal, service, quality, and performing value are lost. SVS Parking Company focuses on the quality of impression, and performance of services, not the magnitude of national branding. - It's time you meet our principals. "Our difference can be seen by how we impact people on a daily basis. Serving people with hospitality and servant leadership is coupled by cultivating our family of teammates in being that consistent impression. We know that words are powerful, and actions are remembered. "Our difference is also taught outside the walls of SVS Parking Company. Teammates are found through 50% or greater of the local City where venues are accounted for, we provide opportunities through organizations such as The Common Ground, Young Life, Big Brothers Big Sisters, the Eddie Nash Foundation, and personally seek ongoing needs of people within our communities. We at SVS Parking Company are your "partner". Aside from parking management and transportation services, both asset management and corporate solutions are fundamental roles that our firm takes to assure our partnership improves your conditions. We are selective as to the clients we place within our portfolio, with purpose of focusing on clientele that understands, desires, and sees the value in the quality of hospitality. Our communications are paramount for all investment grade facility needs - clients expect promptness in response from company principals. Impact planning and corporate solutions stand as the framework to assure asset optimization, efficiency, and impression. Request a consultation for a site assessment. You have a product that requires an investors perspective. From hotels, corporate centers, airports, paid parking facilities, and shuttling programs, parking & transportation are "products"; the same as a stock or bond that requires asset management in order to perform at it highest rate of return. The days of trusting the "Nike" companies of the parking industry are gone. Like financial firms, you need personal attention, and a tailored plan that is managed by the principal partners; not one of thousands of account managers designated to your property. Trusting a management company to monitor, generate, disclose, and distribute means you need to meet and trust the principals. Welcome to SVS Parking and Transportation Company - we are the difference.